The 2019 Times Higher Education (THE) World University Rankings by Subject reaffirmed the status of the University of the Philippines as a world-class institution particularly in the natural and social sciences. 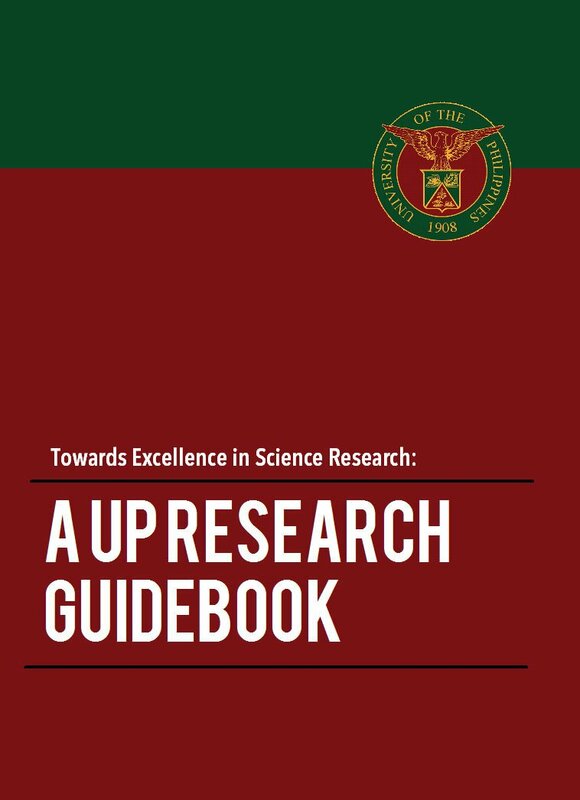 UP obtained its best ranking in the clinical, pre-clinical and health subject for the second year in a row. 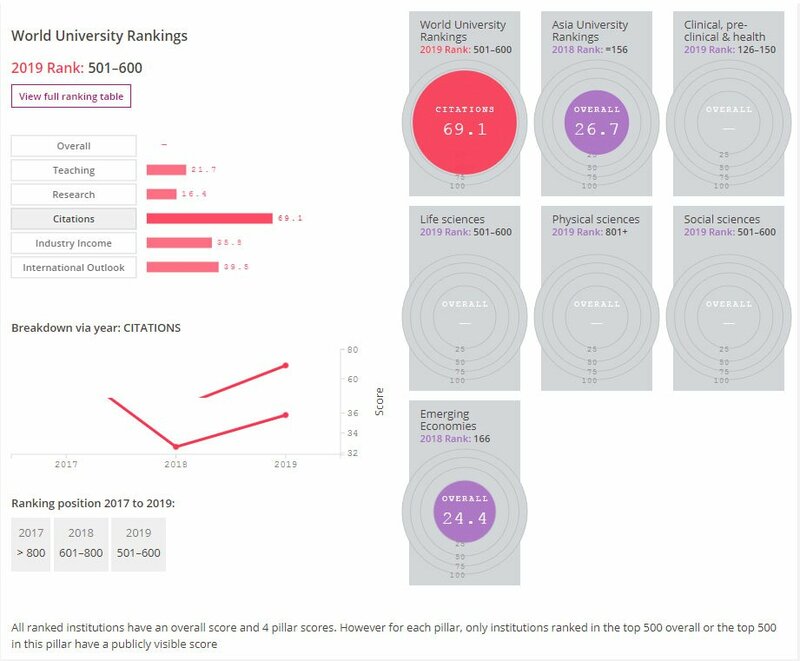 The national university not only rocketed to the 126-150 band from its previous 201-250 position but it also placed 7th globally in terms of citations after earning a nearly perfect score of 98.8 points. This was an improvement of more than 10 points since the 2018 edition. The University of Oxford, University of Cambridge and Harvard University which took the top three positions for the subject, scored 92.7, 87.4 and 88.5 points in citations, respectively. Only 721 institutions were ranked for the subject. Last year, analytics company Elsevier had noted that UP papers in medicine were cited 336 percent more frequently than the world average. Strong citation performance pushed the University in world and regional rankings. The new subject rankings likewise saw UP’s entry in the life sciences list at 501-600 and in the physical sciences list at 801+. Results were given for the top 751 universities in the life sciences and for the top 963 in the physical sciences. The life sciences include agriculture and forestry, biological sciences, sport science and veterinary science. The physical sciences cover mathematics, statistics, physics, astronomy, chemistry, geology, and environmental sciences. 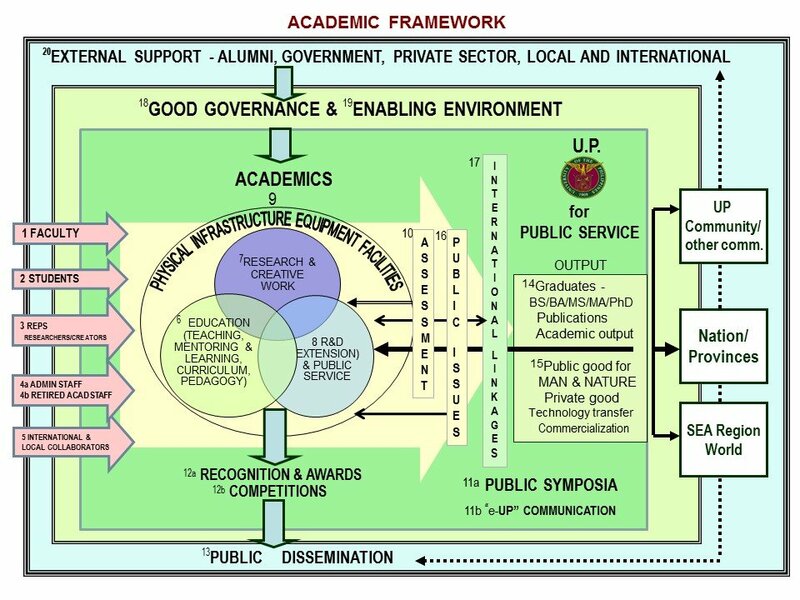 UP also cracked the rankings for the social sciences, joining the 501-600 group among the 666 leading universities in geography, sociology, politics and international studies, and communication and media studies. 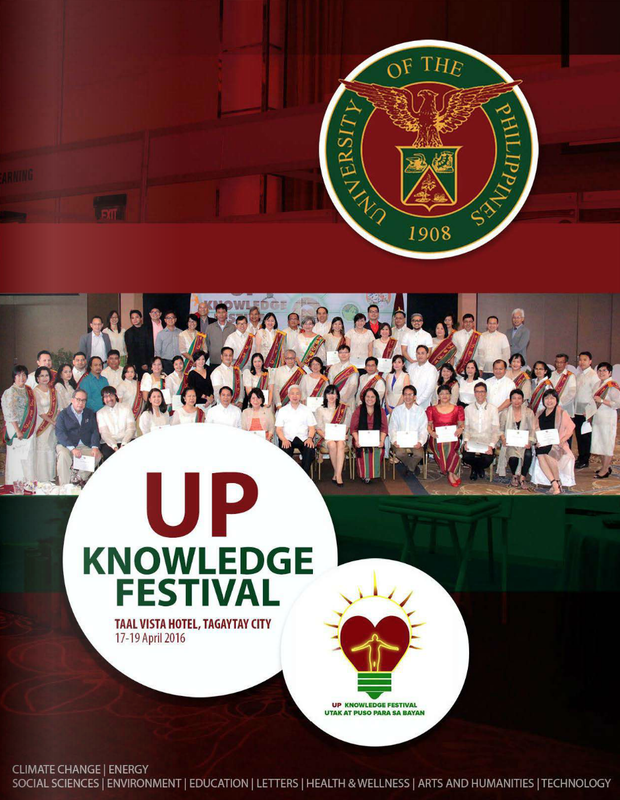 UP is the only Philippine university that appeared in the tables for these subjects. In addition to the four subjects, THE published rankings for psychology, business and economics, education, law, and the arts and humanities but UP was not included in these. Meanwhile, the top universities in engineering and technology as well as in computer science will be revealed by THE on November 29th. UP has consistently climbed the overall World University Rankings. For 2019, it broke into the top 600 from the 601-800 bracket in 2018. 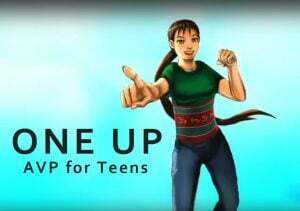 UP first appeared in the THE global rankings in 2017 where it secured a place in the 801-1000 group.